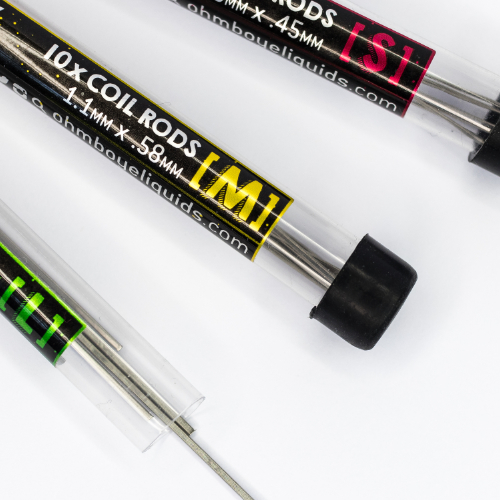 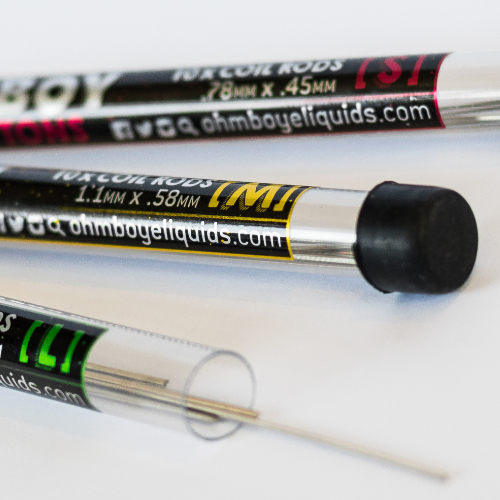 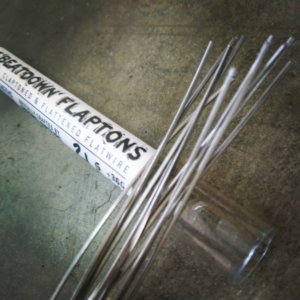 Ohm Boy's search for the perfect combination of flavour and clouds lead him to develop his very own range of wire shots, ready to be wrapped around your favourite rod. 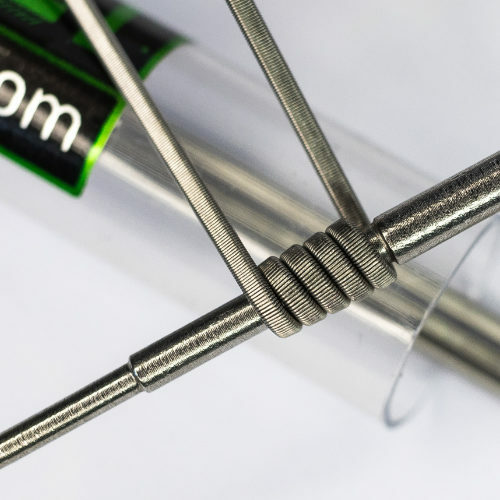 Ohm Boy's unique Flat Claptons take vaping wire to the next level. 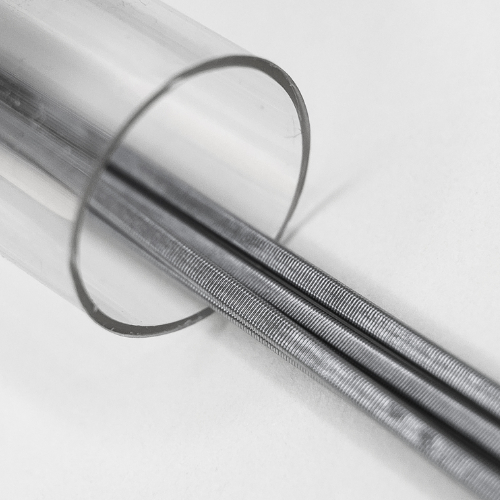 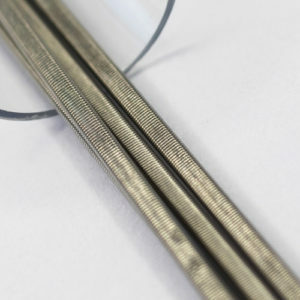 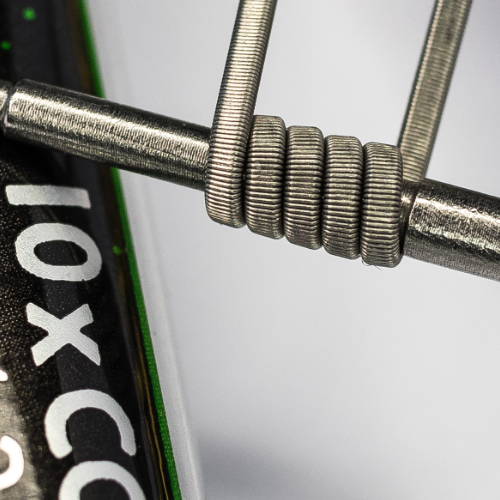 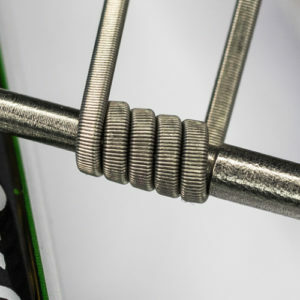 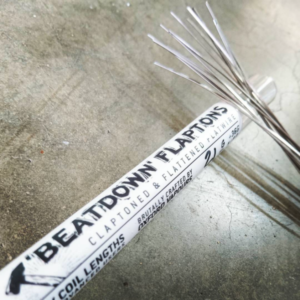 Flattened KAL inner wire is precisely wrapped in 36G Ni80 then flattened again to maximise surface area, enhance cotton-to-coil contact and make a more rigid wire that is easier to wrap with. 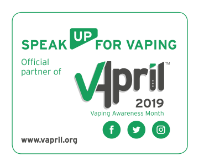 Designed & engineered by Oxford Vapours Ltd. Made in China.